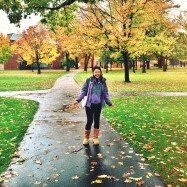 Want to attend a small liberal arts college for women in a big city? You find the best of both worlds in Barnard College. Barnard College, located in New York City, is a private women’s liberal arts college, affiliated with Columbia University. 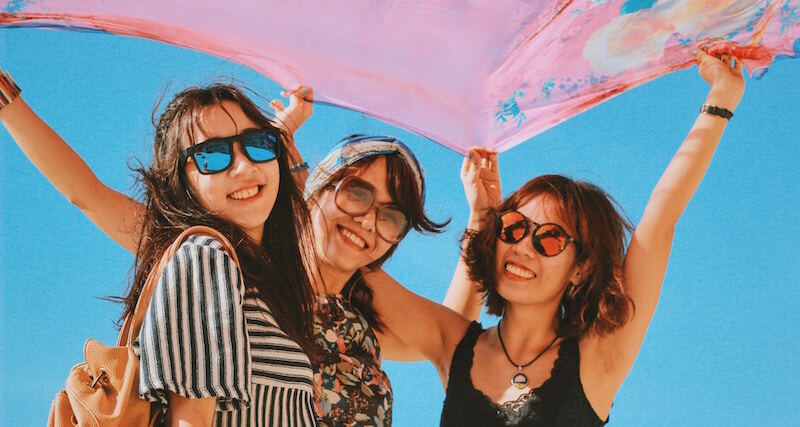 For students who can’t decide between a liberal arts college and a large coeducation university, Barnard College might just be the perfect school. Students are allowed cross-enroll in classes and in student clubs, expanding the diversity and network of students you’ll meet during your 4 years on campus. 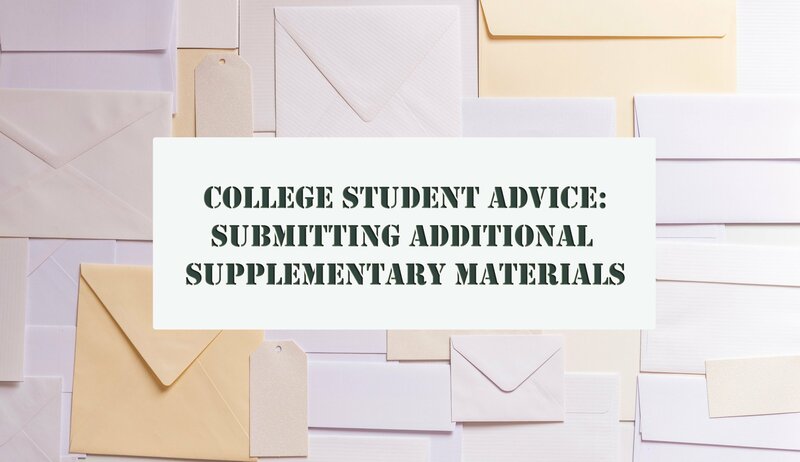 If you’re interested in applying to Barnard, the college applications includes 3 additional writing supplements. Why do you want to be a Barnard Woman? Just like any other “Why Us” school-specific essay, the prompt is asking you to explain why you’re applying to Barnard and why do you think you’re a good fit for the school. 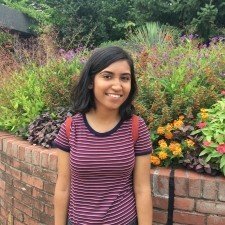 To reiterate, it’s important you’ve done your research into the academic programs Barnard offers, what’s unique about the campus, and what the student body is like. What are some characteristics or interests of yours align with what they offer? 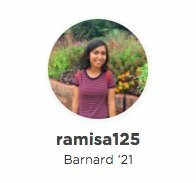 Ramisa125 incorporates what Barnard offers as a women’s college and the STEM opportunities the college offers. Earlier in her essay, she explains a past image she grew up with, something she hopes to be free of by being in a supportive environment, where she is surrounded by like minded women. 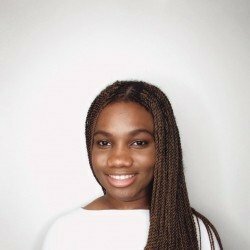 By doing so, she was able to share a personal anecdote about herself, highlighting her interests and quirks, and demonstrate how she fits into Barnard’s student body. 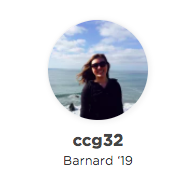 Unlock her full Barnard College profile to read her full application essays and advice! 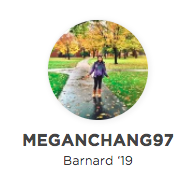 MeganChang97 focuses on student body as a primary reason for wanting to attend Barnard College. In her supplemental essay, she talks about her conversations with her aunt, a Barnard alumna, and other Barnard women, and how she identified with them. In this particular excerpt, while she doesn’t explicitly mention her conversation details with current students at Barnard, she demonstrates her interest in the college and her compatibility with current Barnard students. Take some time and brainstorm. Write down some female figures you look up to as they come to mind. 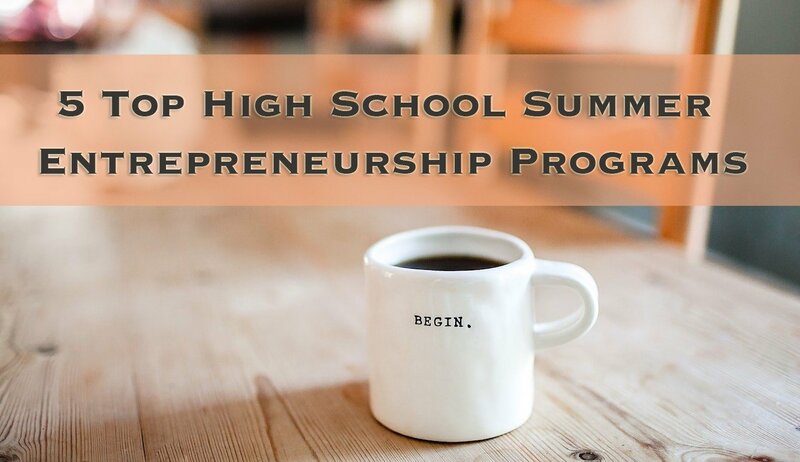 They can be family members, writers, scientists, entrepreneurs, or even fictional characters! 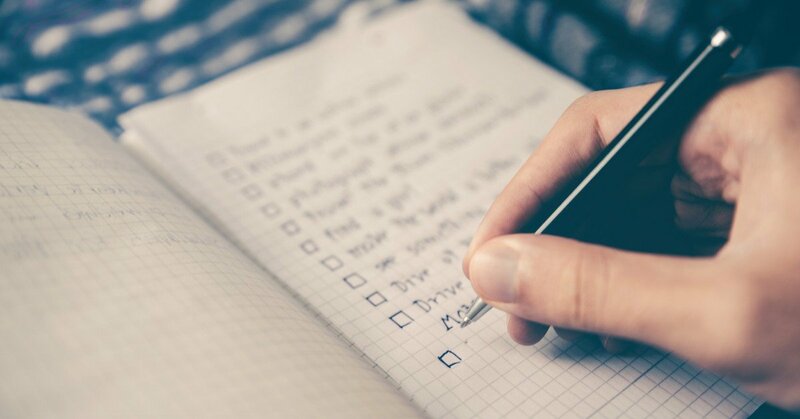 Next to the names you’ve written down, jot down 3 characteristics you like about each of them. 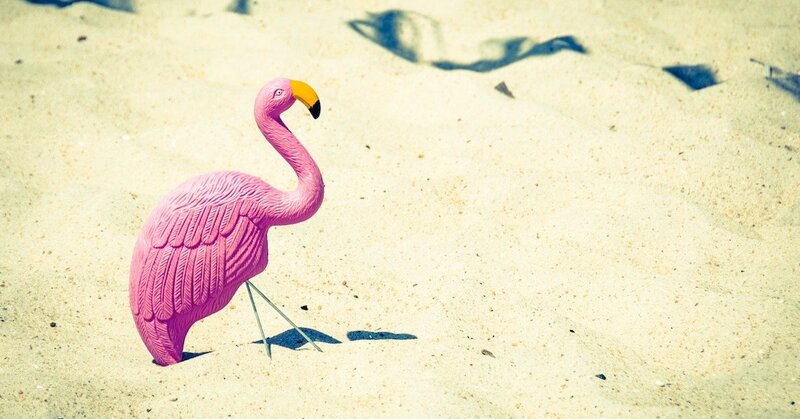 Look at your options: Is there any that you can link back to your own personality? 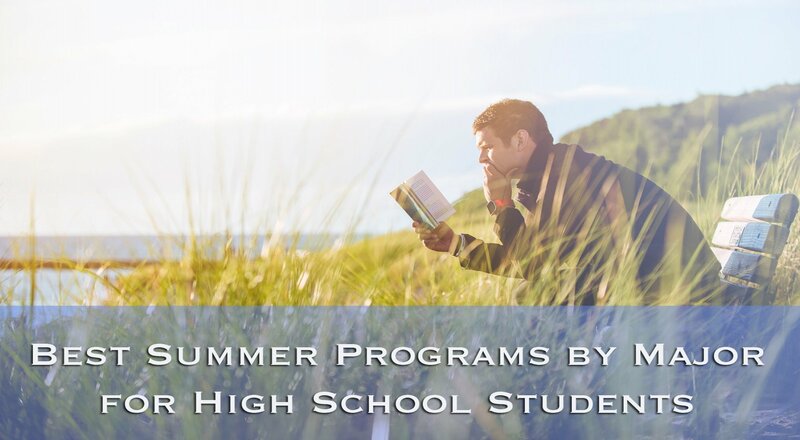 Or perhaps about a subject you’d like to pursue? While you’re writing a supplement about a woman you look up to or are interested in, you are also sharing something about yourself. Who you choose to talk about will indicate your interest, but it’s up to you to demonstrate your thought process and motivation behind it. They want to know how you uncover stories, how you engage with someone, and what you’re interested in (academically or not!). 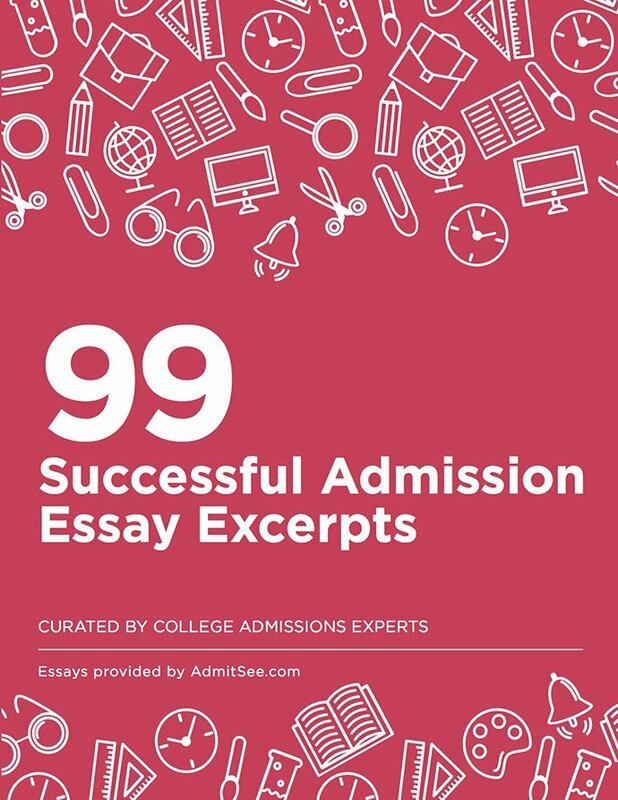 Choosing a family member can be a good choice for this essay topic if family background is an important of who you are, and you haven’t been able to touch on that in your application so far. In this essay excerpt, Ccg32 touched on her family heritage and goes on to explain how that has impacted her. More importantly, she does on to express how she wishes to get to know her grandmother better for further guidance and inspiration for her own future. In Cjjo96’s supplemental essay excerpt, she does an excellent job of talking about the woman she is interested in, relating that back to her own interests and character. She was not only able to share her interest in neurology, but was also able to highlight her own characteristics. This is a new prompt! Last year’s prompt asked students to recount a time “when you majored in unafraid.” They have switched it up this year to focus more on community—what you’ve done so far, and what you plan on doing. This is a great opportunity to touch on any volunteer work you’ve done, or any extracurriculars you participated in. Why were you dedicated to those efforts? The admissions office wants to know what motivated you to be a part of give back to your community, and if that dedication extends past your time in high school. It also give you a chance to dive further into how well you know Barnard, and how well you fit in to Barnard’s student body. Admissions officers are not just looking to understand your values and beliefs, but also how your creative thinking and growth. 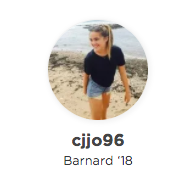 How can you take the contribution you’ve done so far in your community and do more given Barnard’s resources and network? It’s your chance to show your potential. 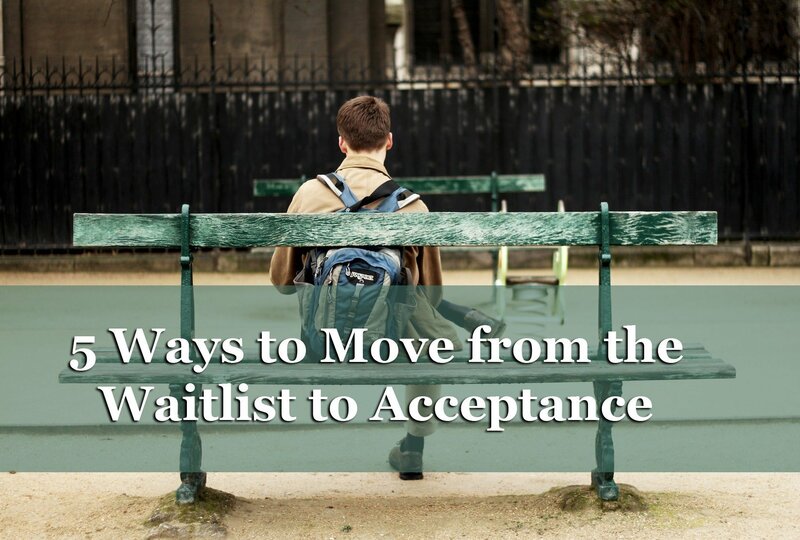 Hope this was helpful for those of you finishing your Barnard applications! Interested in reading these students’ full personal statements in addition to their full responses to the Barnard supplemental prompts? Unlock all of them in one go with our Barnard Essentials Package!